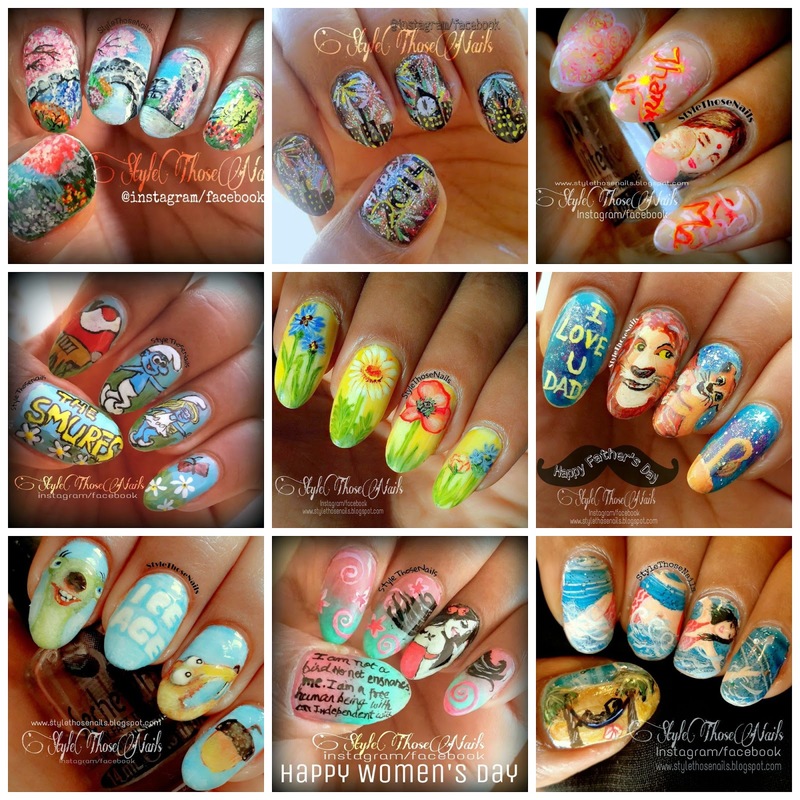 I am so excited that my blog is six months old now , I posted my first design on this blog on 1st January 2014 :) Till now I have posted over 50 designs on this blog and with every new nailart I got more motivation and support from all of you. I am quite satisfied with the progress I have done till date and I hope to go on with your love and support. Let's have a look at my favourites.. It's really difficult for me to choose my favourites as I love all my babies :D All are close to my heart but I love doing detailed nailart more as it satisfies my inner artist so here I chose few designs where I had put a lot of time and effort. I hope you like them too. You can have a look at all my nailart HERE and let me know what's your favourite! 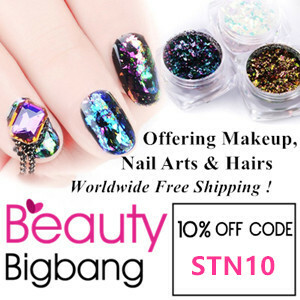 I will soon do a give away as a thank you token for all who take time to visit, like and comment on my nailart. Believe me each like and word means a lot and helps me to remain motivated. You can follow my social sites and keep in touch. where we do nailart challenges and also weekly link up posts!